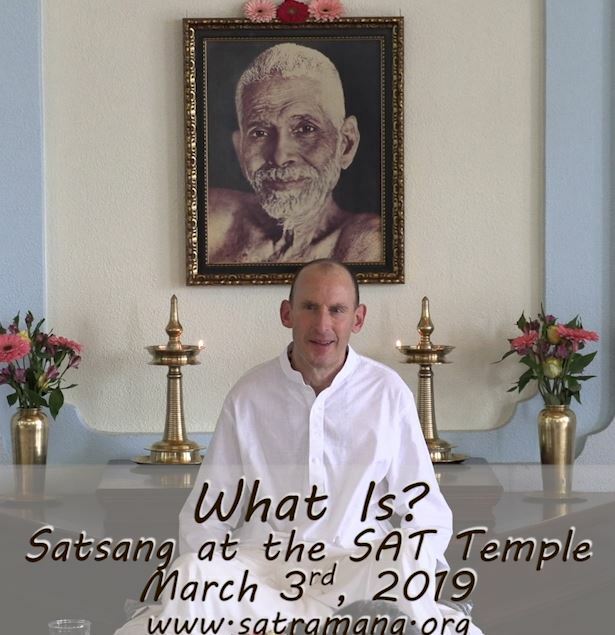 The Society of Abidance in Truth (SAT) is dedicated to ensuring the availability of teachings of nondual Self-Knowledge. SAT accomplishes this in many ways, among which are the publication and distribution of books that contain these teachings. 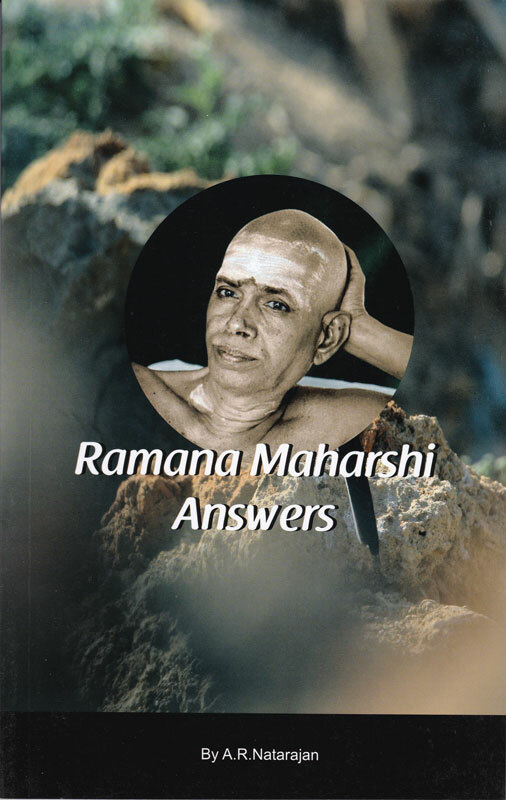 SAT’s approach to this especially emphasizes the teachings of Bhagavan Sri Ramana Maharshi and Advaita Vedanta (highest, final Nondual Knowledge), including the teachings of ancient sages such as Ribhu and of Adi Sankara. 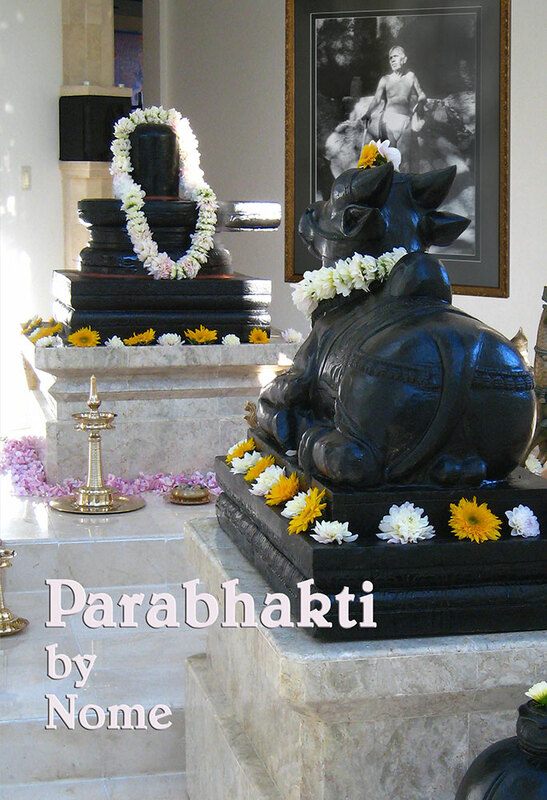 The bookstore at the SAT temple carries all that is described in this catalogue plus more. This catalogue describes the major titles. 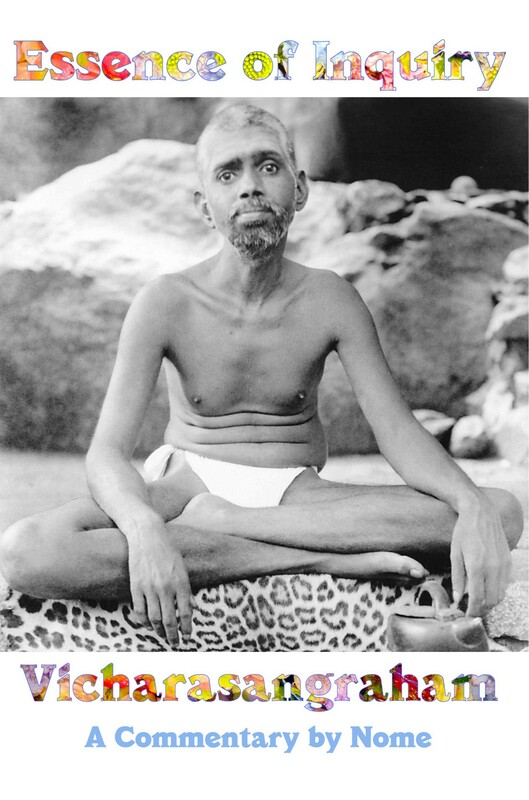 We offer here these perfect jewels of nondual Self-Knowledge teachings. 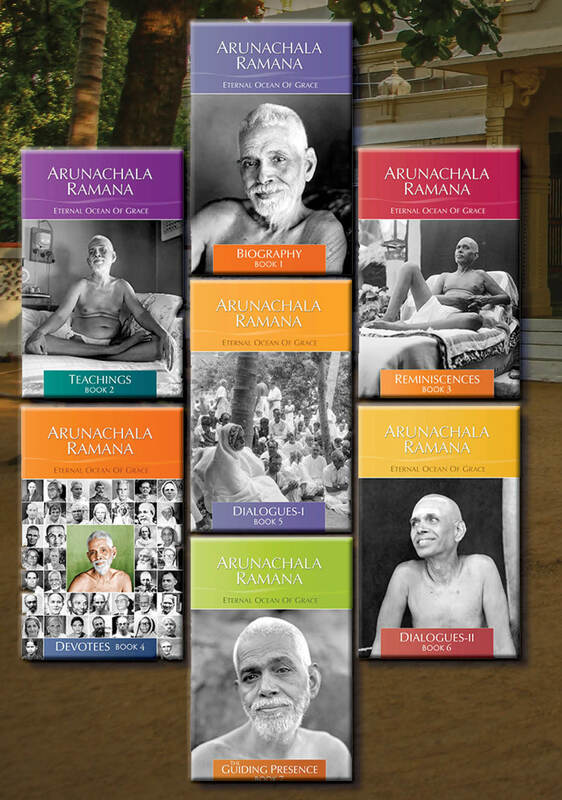 Each one has a message that is infinite and eternal. Please note: Shipping of books for the online store will be suspended between March 26th and April 12th, 2019 due to vacation of bookstore personnel. The shipping will resume on April 13th, 2019. Sorry for the inconvenience. The temple bookstore will continue to be open after Satsangs on Sundays during this period. 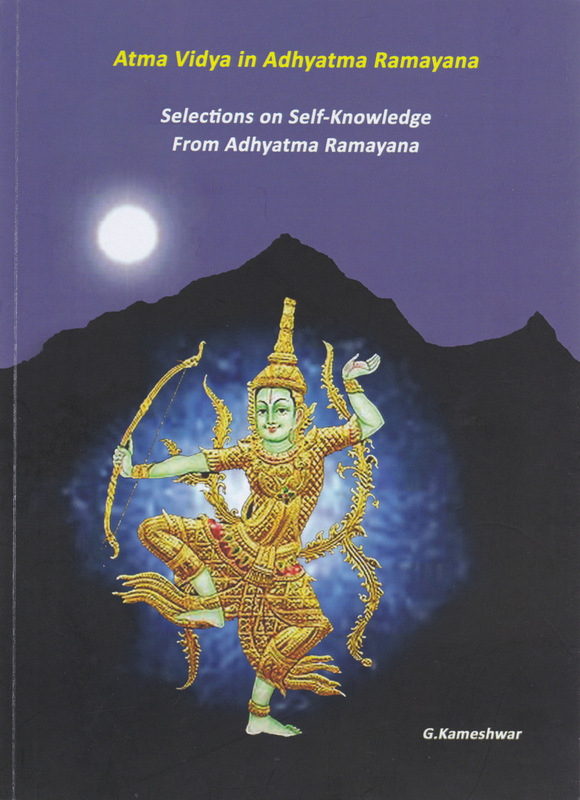 Initial silence is followed by spiritual instruction on Knowledge of the Self and the results of misidentification. 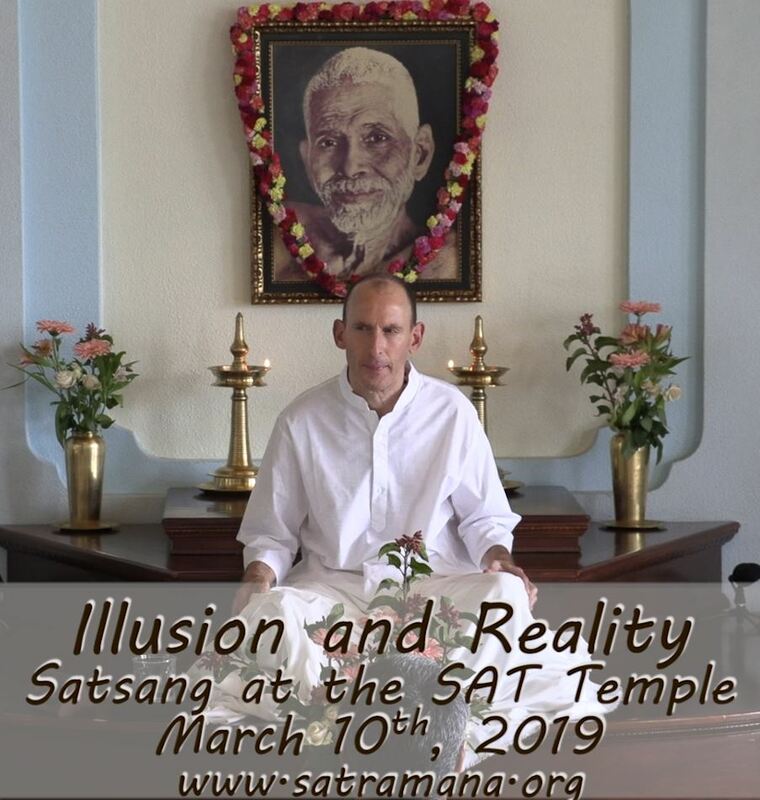 Dialogues on experiences and realization of the Self, omniscience-omnipotence-omnipresence, detachment and the mind, happiness, and other spiritual topics. 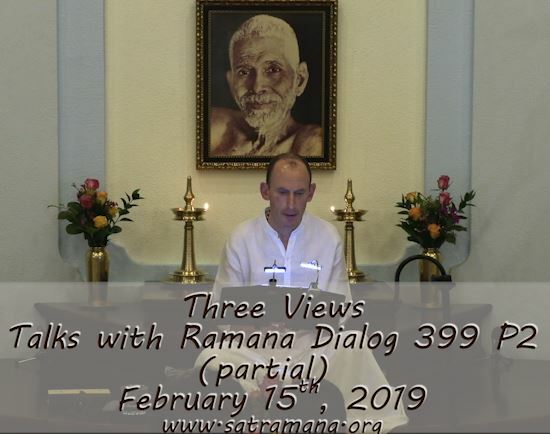 Followed by recitations in Sanskrit and English of verses from the Avadhuta Gita and in Tamil from chapter 3 of the Song of Ribhu. Initial silence is followed by spiritual instruction on Self-Knowledge. 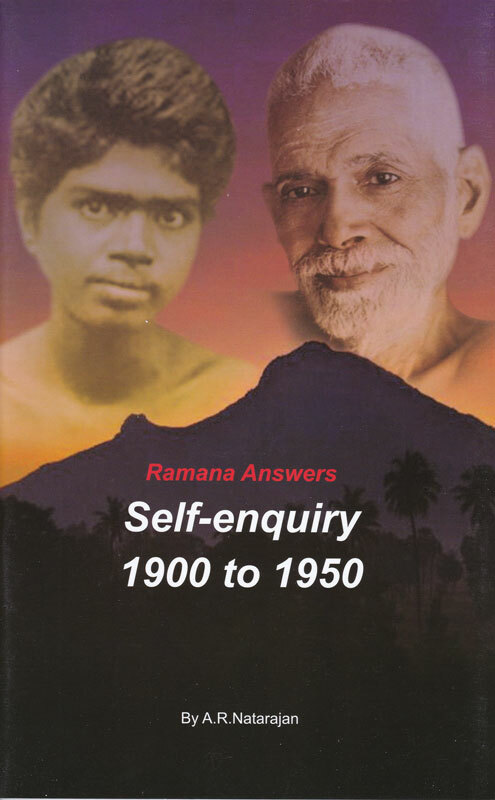 Dialogues on inquiry and abidance as the Self, the Self’s Existence, death and immortality, bhakti and jnana, and other spiritual topics. 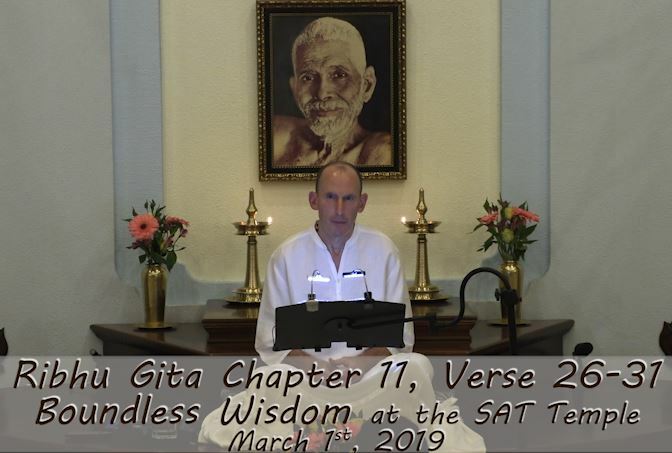 Followed by recitations in Sanskrit and English of verses from the Avadhuta Gita and in Tamil from chapter 2 of the Song of Ribhu. The three views of reality, comparison of dream and waking, photisms. 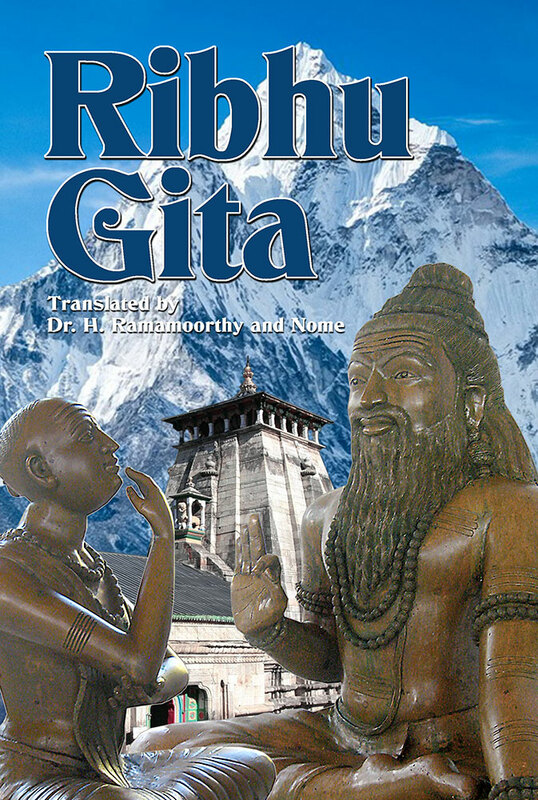 This translation is an essential and classic work of Advaita Vedanta. 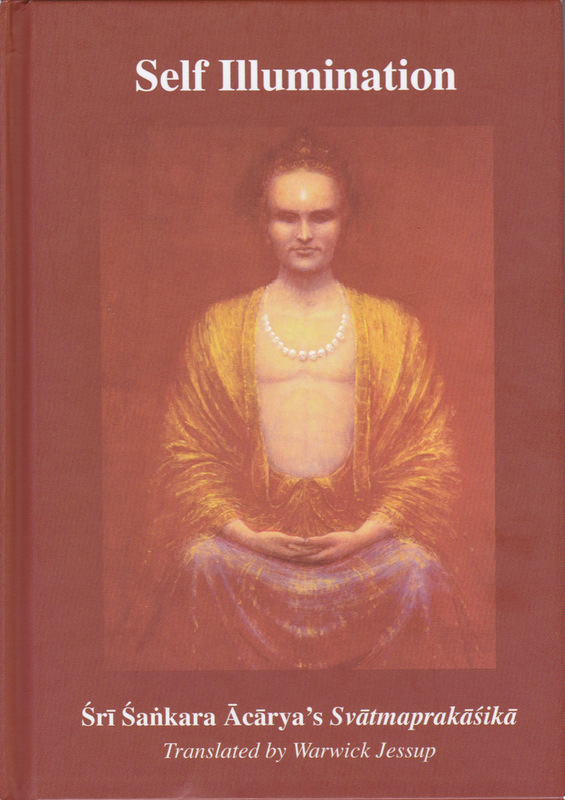 It is a consummate work of the spirit, an astonishing description of direct Nondual experience and understanding.